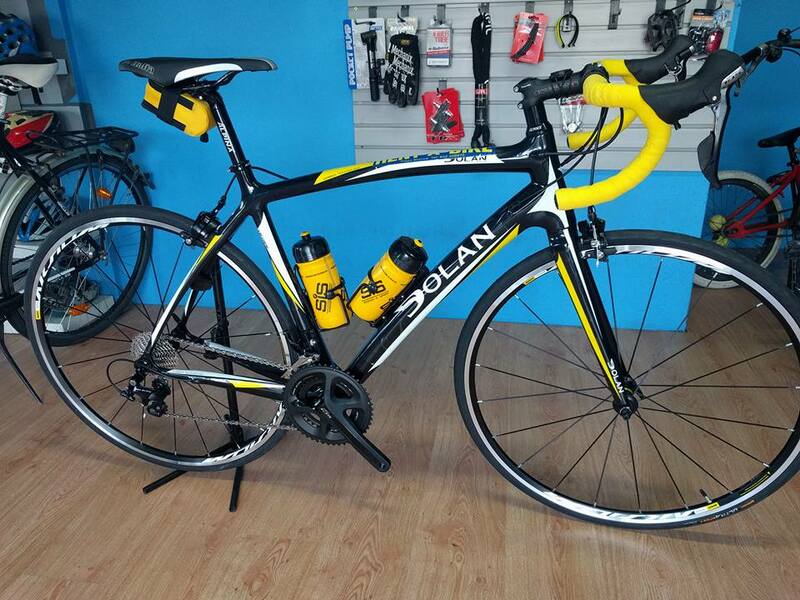 We have many customers opting to rent Dolan bikes from our bike shop on a daily basis. Dolan - like us - is a family run business. All bikes are made in the UK and we have a long relationship with Terry Dolan and the team. We trust the brand and quality of the Dolan range and their bikes get better with every new release. Reliable, robust yet lightweight enough to be used for racing as well as training. The frame geometry makes them very comfortable for the long sportives and cycles on Lanzarote that many of our customers enjoy. Our customers who have rented the Dolan have found it to be the perfect choice for them. 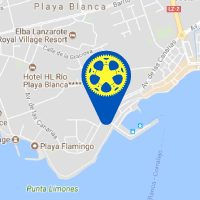 We have an exceptional rate of returning customers who rent a bike from the Dolan range. Many have become good friends and we enjoy hearing about their cycling adventures and goals!